Clash Music reports that the new self-titled album will be released on March 15 via frontman Anton Newcombe’s personal label, A Recordings. Here is the track list for The Brian Jonestown Massacre. 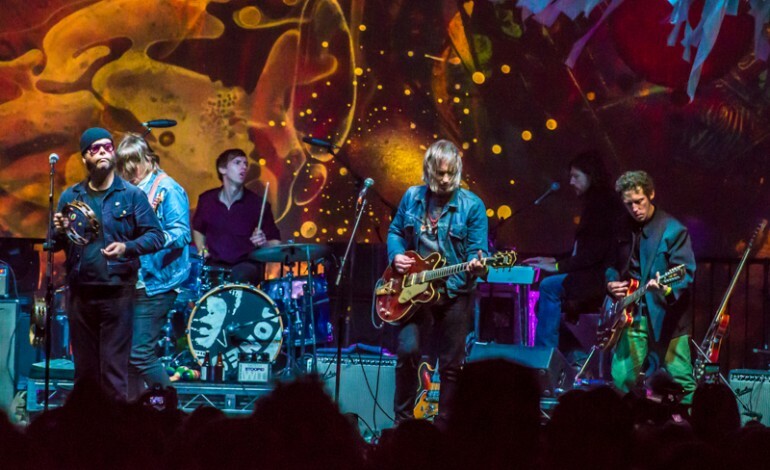 Also included in their upcoming album, “Cannot Be Saved” is the band’s latest song release featuring a slow-tempo rhythm of psychedelic rock combined with Newcombe’s recognizably hazy vocals. Interestingly, the addictive and absorbing track was produced at Newcombe’s Berlin studio. Listen to “Cannot Be Saved” here. Since 2014, the band has been consistently giving fans new projects to rave about every year. Beginning with their 13thalbum release for Revelation in 2014, they went on to release Musique de Film Imaginé, Third World Pyramid, Don’t Get Lost, and Something Else. The Brian Jonestown Massacre also released two LPs with Canadian singer Tess Parks, who they collaborated with on Don’t Get Lost.